Are your city administrators striving to implement programs that minimize waste generation and keep your public spaces clean? Your contribution to the larger picture starts at home. Firstly, you should ensure that the junk piling up at home is cleared. How do you go about clearing up all that mess from Thanksgiving? Or from the last time you cleared the junk from your attic which was more than half a year ago? Opt for a garbage bin rental to dump all that junk. There are services that will offer garbage bin rentals or disposal bins for hire. These garbage bins are available in a variety of sizes. A 12 yard garbage bin should suffice if it’s a minor pile of junk you are looking at, but if it was an attic that you haven’t cleared in a very long time, you could look at medium-sized 16 yard bins. The company will help you if you tell them which area you are looking to clear. If you adhere to green principles, there are environment-friendly garbage disposal bins too on offer by some rental bin companies. 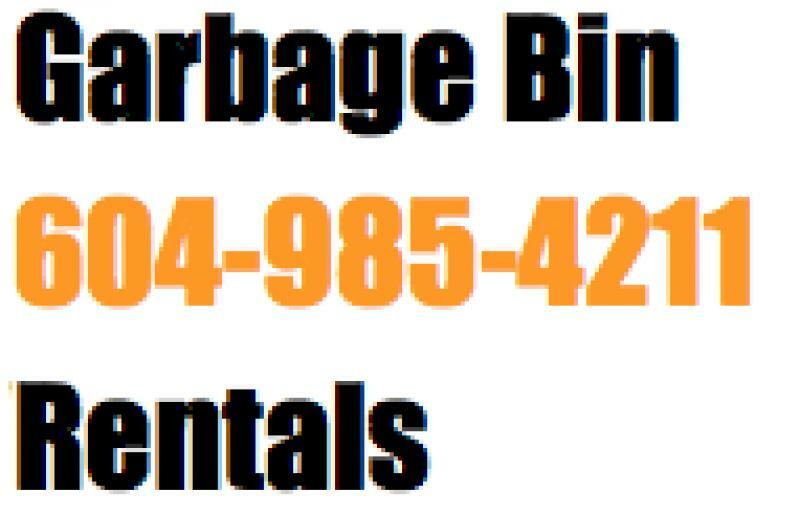 All you have to do is call our services and specify the kind of garbage bin and time and they will drop off the garbage rentals bin for you. In some cases, you may need to give them advance notice and the company will arrive at your doorstep maybe in an hour or so later. The best part about bringing in the experts is that you don’t have to worry about wasting time. The bin company will do the disposal for you. The prices charged by them will depend on all these factors and will not be uniform for all companies. 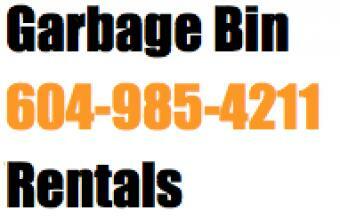 Watch our garbage bin rentals service in Vancouver. "Dealing with Orange Bins was completely hastle-free!"